EMERSON Hyndman says he was attracted to a move to Rangers because Eddie Howe and Mark Warburton have such similar playing philosophies. 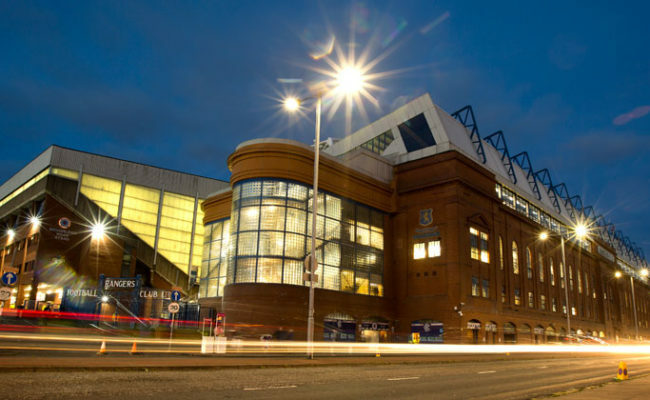 The US international said his manager at Bournemouth was more than happy to hand his protégé over to Warburton and Hyndman insists the transition to the Gers way will be smooth because of the likeness of style. He joined the Cherries this summer and while the lure of 50,000 fans was too much to resist for his personal progression the 20-year-old is keen to stress he is here to help the team above anything else after signing until the end of the season. Hyndman told Rangers TV: “I think the two clubs have similar styles which makes it an easy transition and all the boys have helped me out on my first day. “The philosophy here is the same as Bournemouth in the way that they like to press but when they have the ball they like to keep it in attack. “In that way it is very similar which will hopefully make my transition a lot easier. “I got Eddie Howe’s input before I signed, he had no problems or worries with me coming here at all because he fully believes the manager here is very good and good with young players as well so he had no problems with handing me over to him. 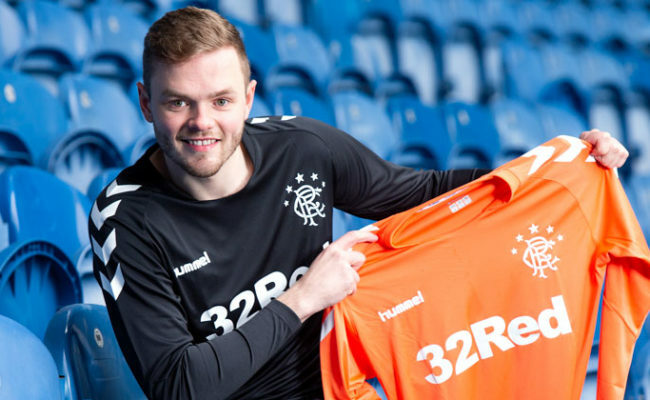 “There were a lot of reasons I wanted to sign for Rangers, it is a massive club, they are fighting for Europe and there are good players here. “I think it is a good opportunity for me to play in, not just a good environment, but in front of 50,000 fans at home which is absolutely unbelievable. That is why I chose to come here. “That is part of the reason my manager back at Bournemouth thought here would be a really good choice, to be exposed to that at my age is always a good thing. “What I want to do here is be a good player for Rangers and help Rangers but to get all that experience with it is a bonus and just helps me. “Stadiums in the Premier League are always full, no matter what game it is there are always big crowds and that provides a different kind of environment. Hyndman grew up in Dallas, Texas before moving to Fulham aged 15, where he broke into the Championship side’s first-team. 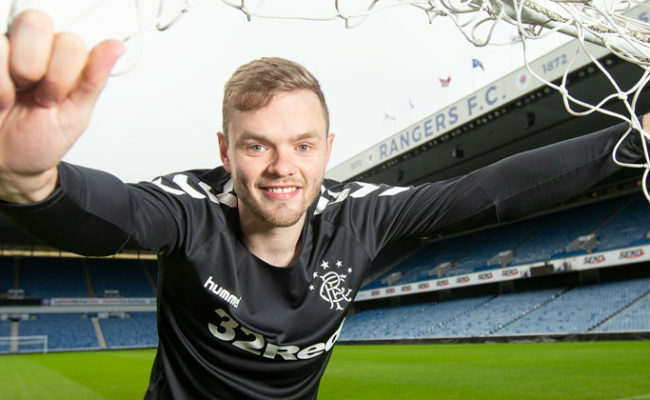 It is in America that he says he first became aware of Rangers global reach and that was something which helped him decide on a move to Ibrox until the end of the season. 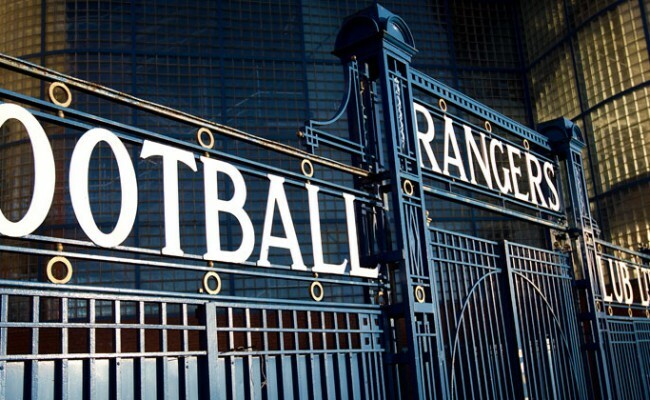 “Obviously I knew about Rangers growing up, it is one of those worldwide brands and the Scottish league is quite big, it is on TV all the time and I would watch it all the time. “So when I heard Rangers were interested I was very keen on coming up. “I was really excited when I got shown around the training facilities, you already know it is a big club but really it is a huge club.